Enjoy the ride in 2015. Happy New Year my friends! May 2015 find you smiling, running, and involved in all kinds of shenanigans-making!! Thank you for an amazing ride!! 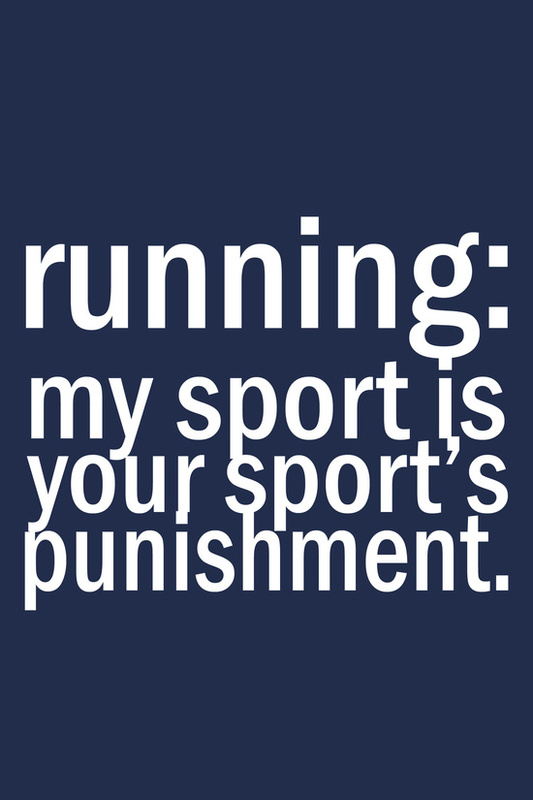 In honor of everyone getting ready for Marathon Weekend at Walt Disney World…..
Just keeping everything perspective people. 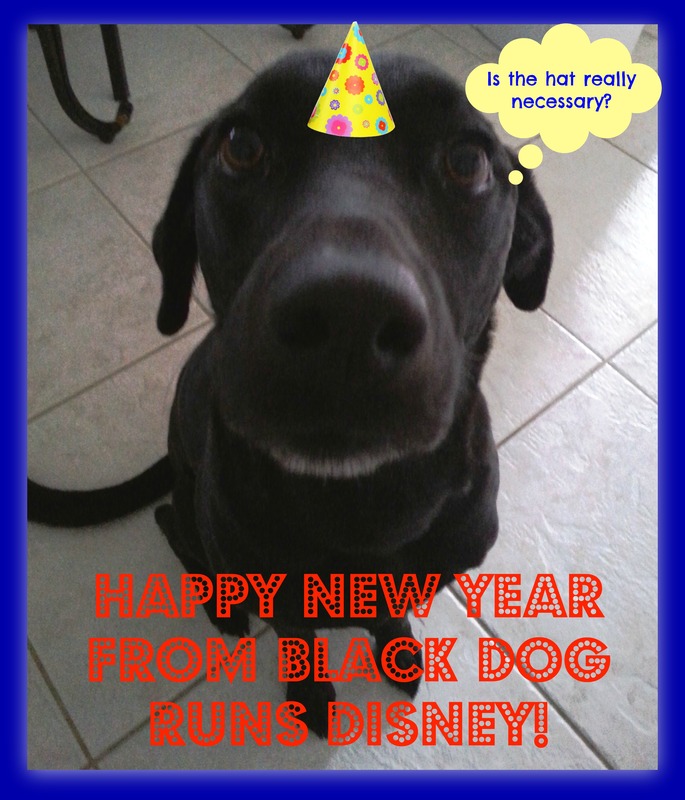 Happy New Year to you and all your friends and family from all of us here at Black Dog Runs Disney!! New Year’s Resolutions? Who Me? How many of you get sucked into the annual whirling vortex of all things New Year’s promises, just to find yourself back on the couch stuffing your yap with leftover Christmas cookies and Moose Tracks? You? You? You too? You there, the one with the hideous Christmas sweater? No, the one next to you. Yup. I feel ya. Why do we insist on this annual rite of passage just to find ourselves back at square one a few months later? 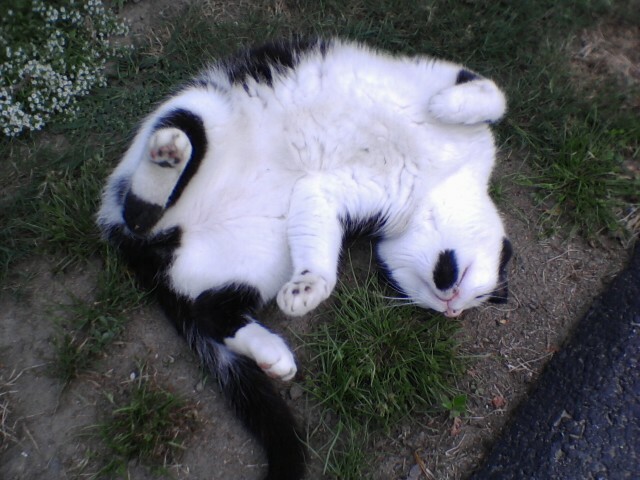 It’s just a little holiday weight. Don’t get me wrong, I’m all for starting over and hopefully getting things right. Unlike retail stores who make their profits starting on Black Friday, I think fitness centers absolutely LOVE January as their sales go up exponentially. And each month after that, the numbers slowly but surely start to decrease, but the money has already been deposited. Kudos to strategically timed membership sales. I’m no different. From November until now, my visits to gymworld have been, well, less than stellar – noticeable in both my pants and the scale. Hello Black Dog Blob, how you doin’? Every year I tell myself I will resolve to NOT make any resolutions, and I usually do a pretty good job at sticking at it. HA! Who am I kidding? I may not necessarily SAY I’m making any resolutions, but you can damn well bet your dupa I still do, at least in my own game-show-dollar-machine-whirling brain. Resolutions that usually include me swearing I’m going to end the year looking something like this. Inevitably though, reality eventually sets in, (somewhere around the 4th gallon of Moose Tracks), the F5 tornado of my brain calms down, and I get back into normal operating mode: eat as healthy as I can, (Moose Tracks and cheese aside of course), chase the elusive sleep elf most nights, hit up the gym, (but only to the point where I don’t feel the need to choke the ever-living crap out of someone), and pray that the running gods look favorably on my knees. And swear that THIS will be the year I bust out of Introvertland and PR in SOMETHING. Even if it is in new-found patience. I invite you to come along with me on my journey to Challenge and Acceptance Land. It should be a roller coaster ride of epic proportions, with momentary pit stops for occasional food and wine indulgences, backed up with chocolate and margarita side trips. Sound good to you? Well then, let’s not waste another moment of valuable time. Please secure all personal items below your seat. Make sure your mutt’s seat belt is securely fastened, and hang on the hell on. Because I’m sure the ride is going to get very bumpy at times. But the adrenaline rush will make it OH SO WORTH IT. Do you fall into the New Year’s resolution pit every year? Ever stick with them? Is wine or ice cream an integral part of them?